I had a similar stroller back in the day. It still is made beautifully- stout frame and tight folding. I love that it can easily be pushed with one hand and our big grand baby inside. ProsWell designed and strong enough to be usable for years. First time I use macclaren and mid happy with it. I expected a more efficient stroller for my 2 and 3 months boy. 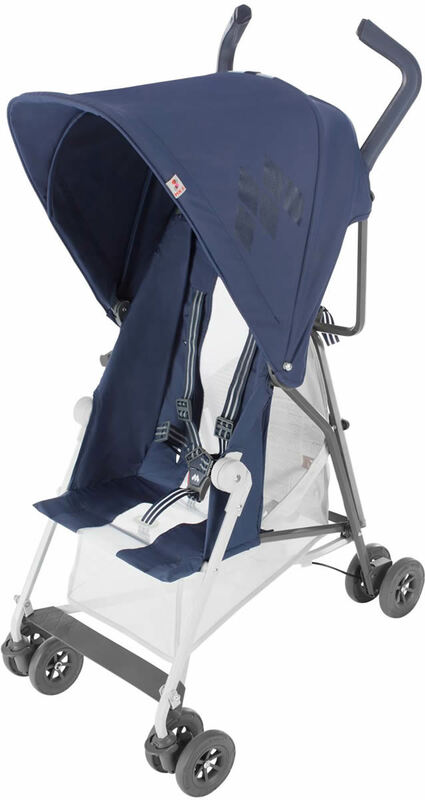 It is lightweight, easy to handle BUT it seems my boy can not stay or sit there for long hours...his legs and feet have to be well positioned and that may cause him not to like the stroller that much. Also, it is too low to close and open straps (you have to sit or to put your body down to do so. These things are not good for me since I am a pregnant woman and his full stroller will be for the newborn. In essence, it is good for short walks and easy to handle. It is so light I have no problem carrying it on my shoulders for long periods of time. My boy is very active so he gets out of it to run. I sometimes opt for closing and carrying it instead of rolling an empty stroller. ProsVery easy to get in and out of the car with one hand. Very easy to open and close. Easy to maneuver. Good materials. Beautiful and comfortable. 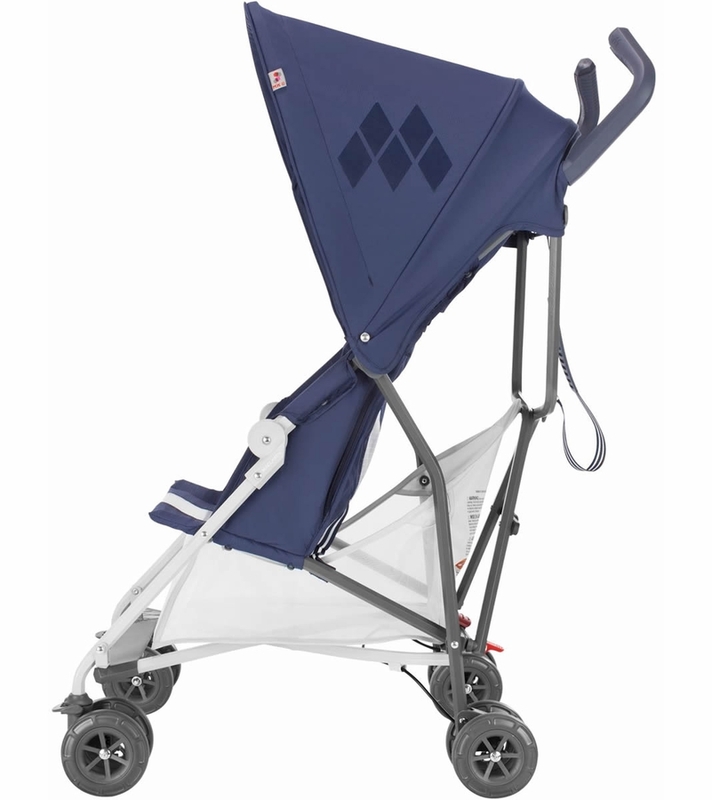 Lovely, lightweight stroller that's easy to fold up and carry. This new model came with a seat line for colder weather, and the seat can recline without any added weight! It is a light stroller which only is 3.3kg. It is convinient for my me to take downstairs. We needed a no frills, light stroller that was sturdy and this meets our needs. It's great for commuting on the train daily! 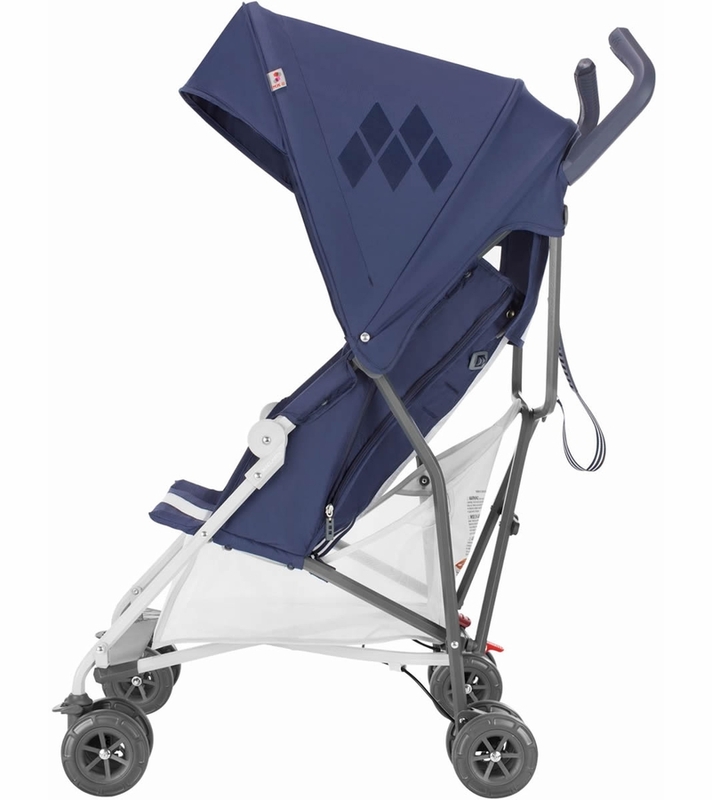 Maclaren Mark II is by far the best umbrella stroller in the US market: very light yet sturdy, made with quality materials, easy to maneuver and fold. I wish it reclined like lightweight Japanese umbrella strollers (Aprica air for example). I think for the hefty price of $200 it should recline. 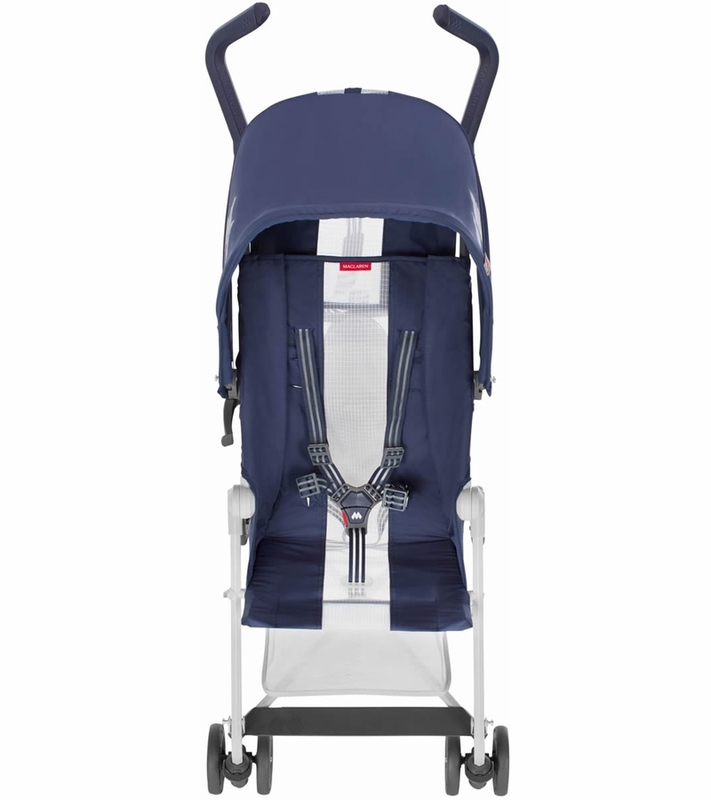 In general, Maclaren Mark II serves it's purpose - it's excellent for any toddler who doesn't nap in a stroller and perfect for any urban parent who travels a lot on buses and in cabs. I am petite and not really athletic/strong (5'3"/117 lbs) and I can easily lift Maclaren Mark II with one hand. Overall I am very pleased with my purchase. ProsVery lightweight, good quality, large canopy, basket and rain cover included, easy fold and maneuvering. 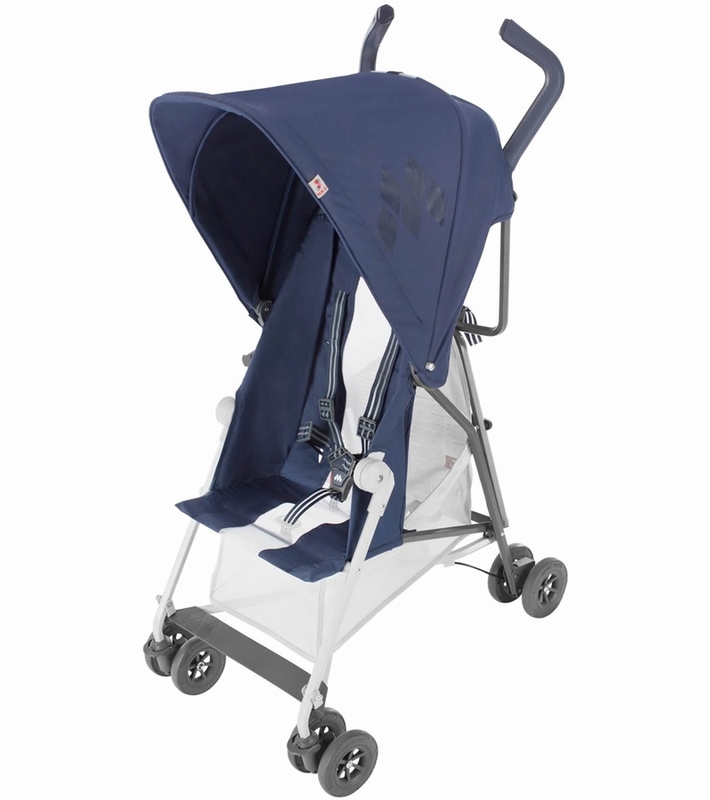 Rolls well on uneven surface and doesn't get stuck like other lightweight umbrella strollers with small wheels. ConsDoesn't recline at all. Can't push it with one hand. The Volo was great, this is better. Don't know what people are complaining about regarding the wheels or center of balance. Folds quickly, stows easily, light, what more could you want? Does its reclining seat have 2 position?